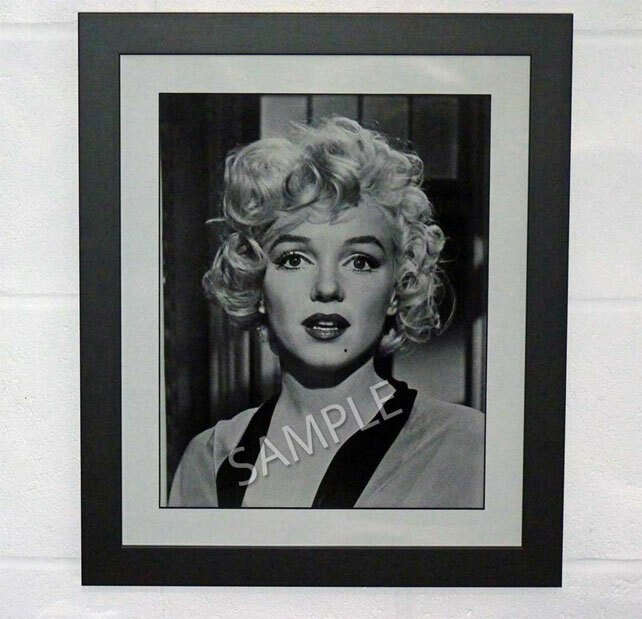 We offer our customers a high quality, hand crafted professional framing service for their favourite movie and celebrity photographs. Framing is available for all 4 sizes of photographs - 8x10", 11x14" 20x16" and 24x20" Poster Prints. Our professional framers hand produce each frame to the correct dimensions from a classic black, wooden moulding. 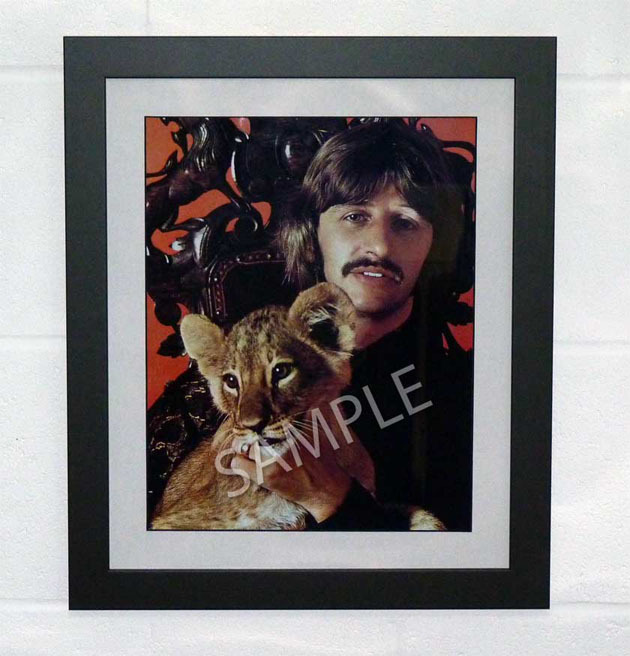 All framed photographs are shipped securely packed and supplied ready to hang. 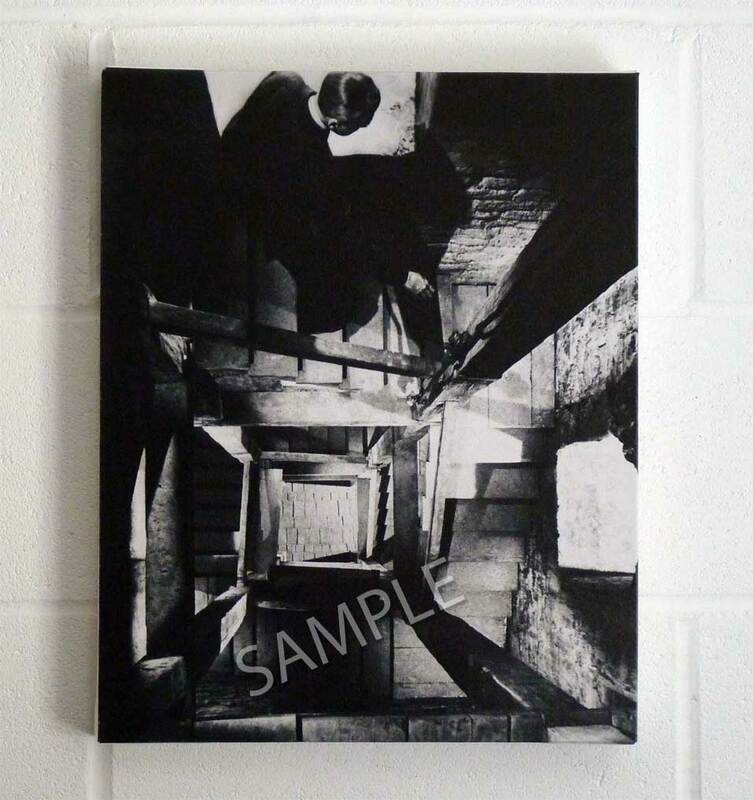 11x14", 20x16" and 24x20" poster prints are shipped by courier and are deliverable worldwide. Please allow 4 - 7 working days for dispatch of your framed photograph. 8x10" and 11x14" photographs are mounted and framed. 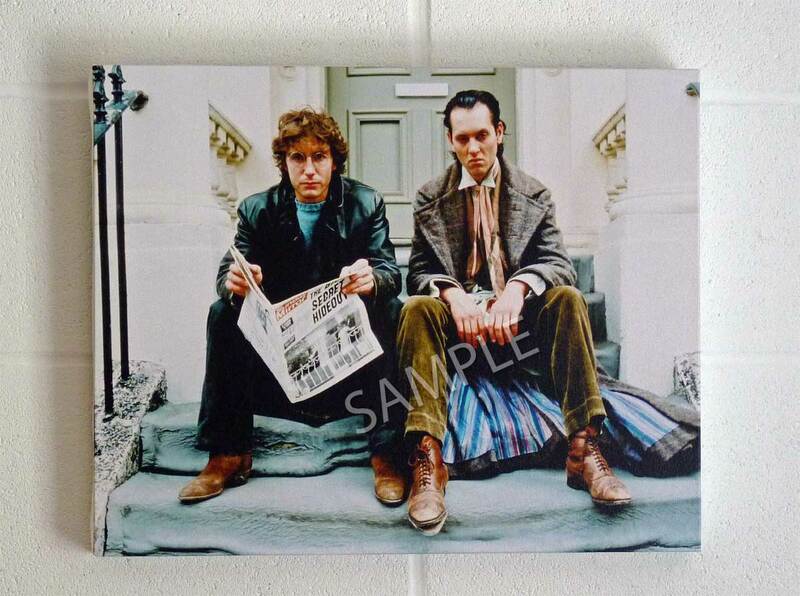 Larger 20x16" and 24x20" poster prints are framed and not mounted. *The examples above are of 11x14" framed photographs. 20x16" and 20x16" photographs are not mounted. 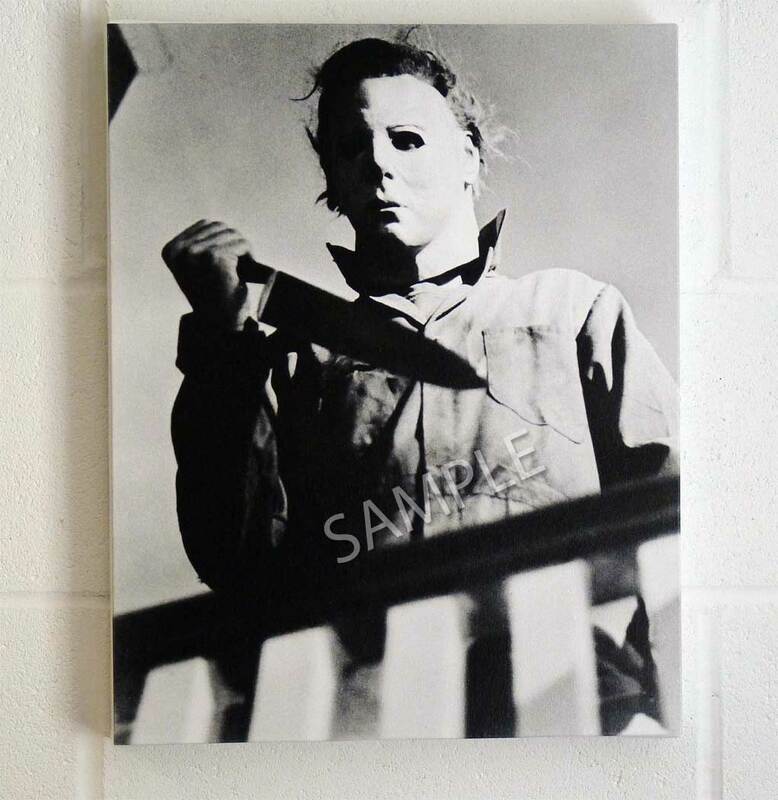 We offer our customers beautiful movie art giclee canvas produced using the latest in digital production techniques. 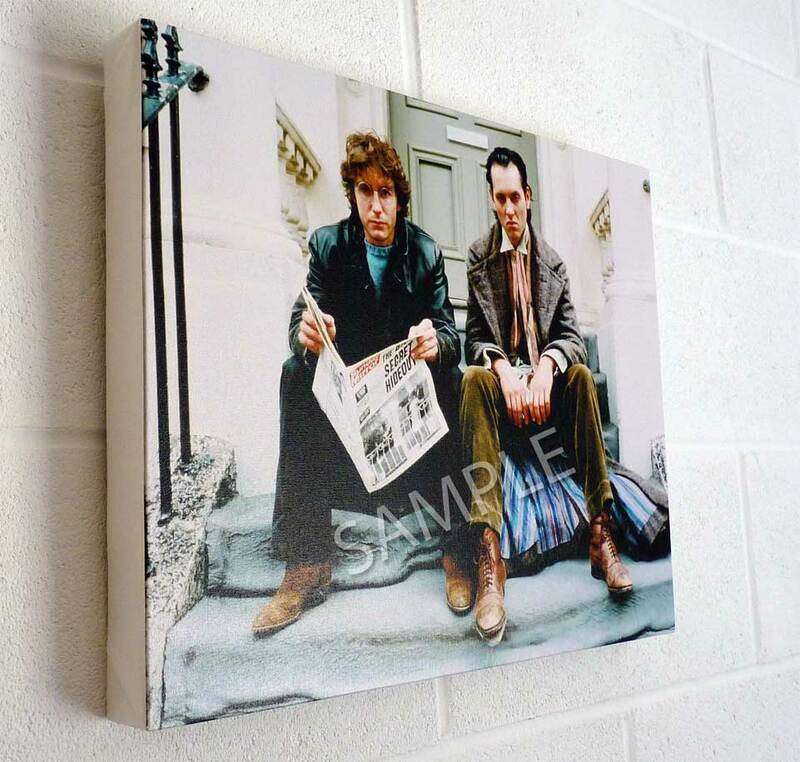 Our canvases are perfect for fans looking for a memento of their favourite film, film star, music icon or celebrity. 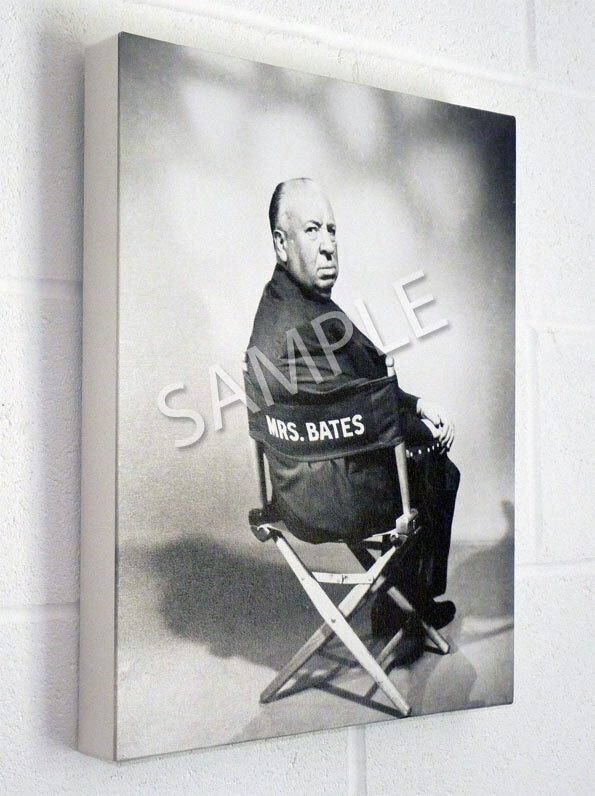 High quality movie art canvases that you can be proud to display in your home cinema/theatre, living room on your office desk or around the home. 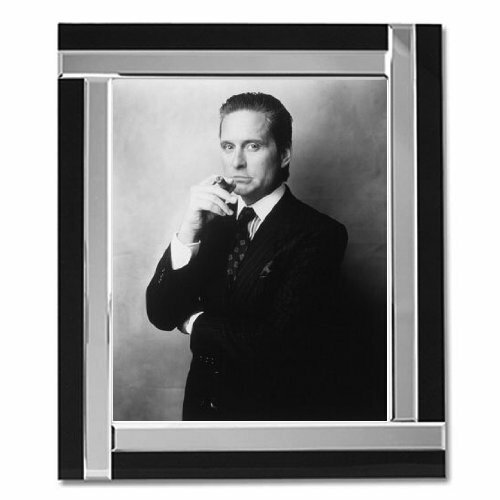 Our framers professionally stretch your canvas across a high quality 2" deep wood frame. 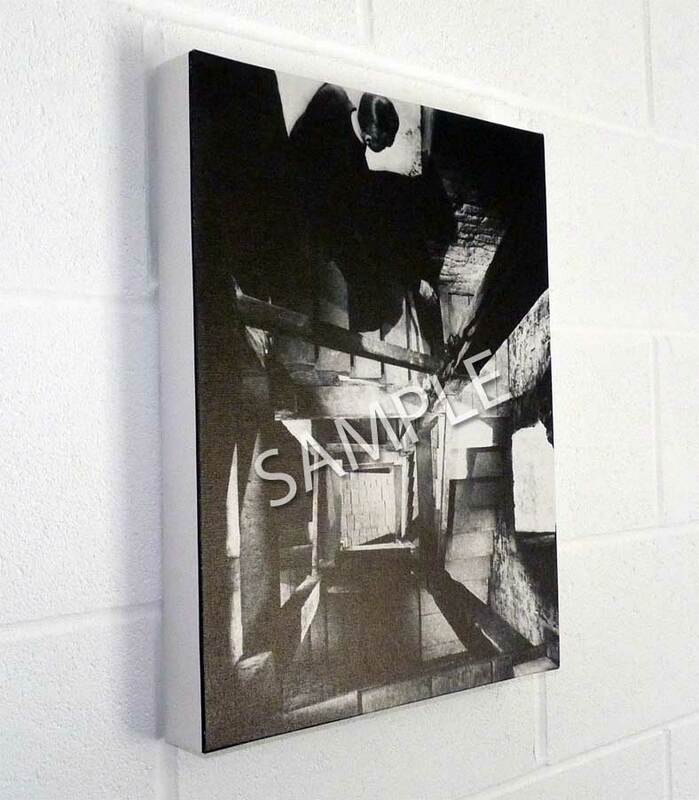 All giclee canvases are shipped securely packed and supplied ready to hang. They are shipped by courier and are deliverable worldwide. Please allow 4 - 7 working days for dispatch of your giclee canvas.